C runching leaves. Carved pumpkins. Giggling children. This can only mean one thing – it’s Hallowe’en! At Nutricia Metabolics we love celebrating with food. Our feature recipes this month, Mixed Fruit Brack and Carrot Cake, are a true taste of Hallowe’en. 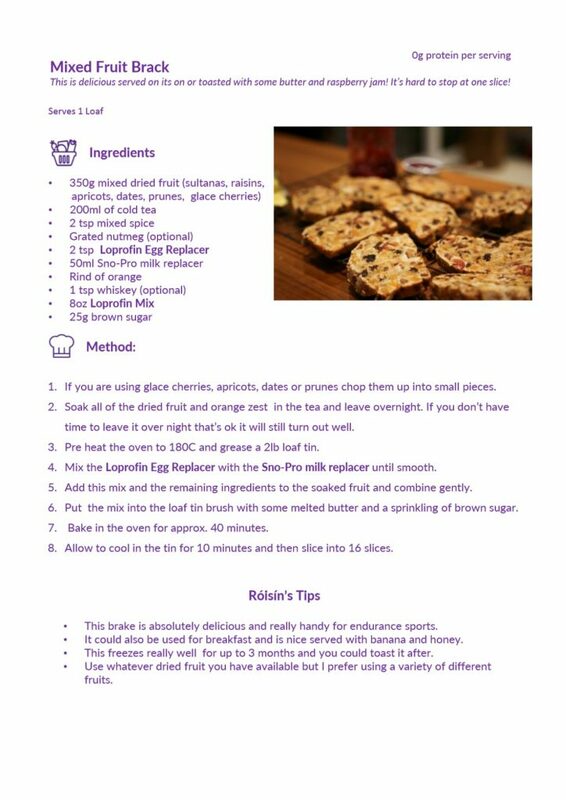 Our Low Protein Mixed Fruit Brack is delicious served on its own or toasted with some butter and jam while our Low Protein Carrot Cake is perfect with your afternoon cuppa. But take my warning; it’s hard to stop at just one slice! 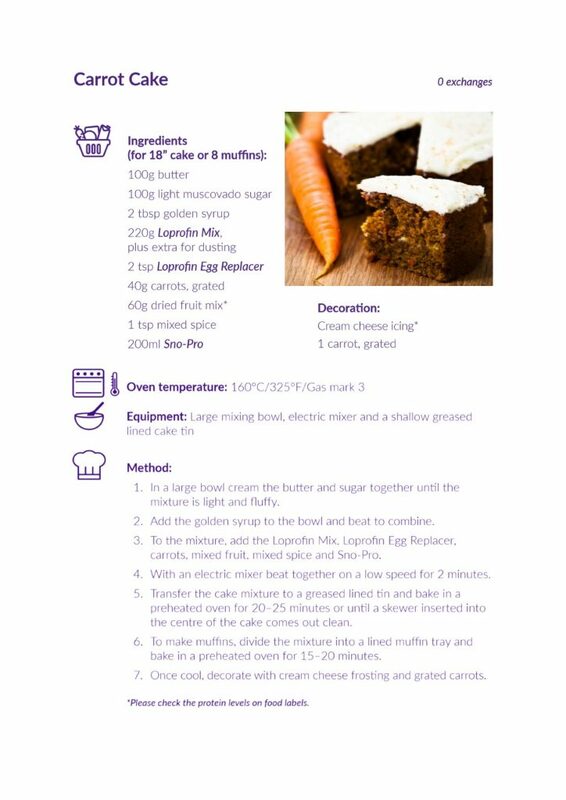 For more tasty bakes, check out our Low Protein Connect recipes here. We are truly grateful to all the wonderful people who share with us their stories and experiences of living with a rare Inherited Metabolic Disorder. This month we’d like you to meet Lewis and his Mum and Dad. 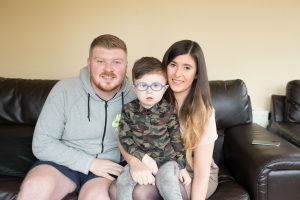 Lewis was born with a rare Inherited Metabolic Disorder called HCU (Homocystinuria). His parents Lauren and Alan share their experience of life with a toddler who has HCU. Watch their inspirational story here. Nutricia are the leading provider of medical nutrition products and a source of dietary information for patients following a low protein diet. Through their monthly guest blog, they share the latest news and developments in the area of Inherited Metabolic Disorders, along with tasty recipes of the month. Loprofin Mix, Loprofin Egg Replacer and Sno-Pro Milk Replacer are Foods for Special Medical Purposes and must be used under medical supervision. You can keep up-to-date with Nutricia Metabolics on social media too! 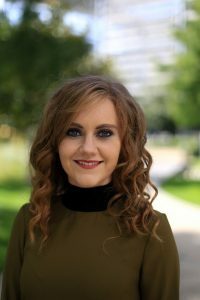 Is there a topic you would like to read about? Or maybe you have an idea for our Recipe of the Month? Email your suggestions to amy.meegan@nutricia.com. We hope you enjoy reading our blog and trying our recipes.